It is the phone call none of us want to make. It means there’s an emergency and help is needed urgently. But do you know what to expect when you dial 999 and what you will be asked? Being aware of the protocols followed when you dial 999 could make you better prepared to react calmly and confidently in an emergency, when every minute could make a difference. If you find yourself in a genuine emergency, where someone is seriously ill or injured and lives are at risk, don’t panic. 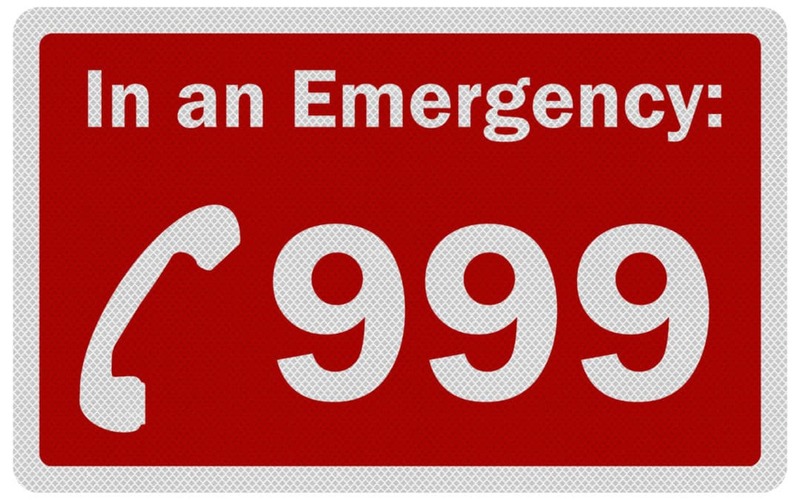 Call 999 (or 112 – the emergency service number for the UK and the rest of Europe). Emergency, which service do you require? Fire, Police or Ambulance? In a medical emergency, you should ask for an ambulance. In some situations you may require more than one service but the operator will get to that later. The BT operator transfers your call to the ambulance service control room. Here a call handler asks for information from you in order to prioritise your call and identify how to help the patient until the ambulance arrives. The call handlers log essential details about the patient’s condition and location onto a computer system. This information passes to an emergency medical dispatcher who decides the best course of action. Call handlers and emergency medical dispatchers have to work under great pressure, multi-tasking and making vital decisions in life-or-death emergencies. In some ambulance trusts the roles of call handler and emergency medical dispatcher are combined. As the medical responders are on their way, the emergency medical dispatcher can update them with further critical information, so they are ready for action as soon as they reach the scene. The pace can be fast with dispatchers sending out up to 15 vehicles per hour, and simultaneously answering queries from ambulance crews. Using their training, the dispatchers ask questions, known as a triage system, designed to assess which type of medical response is sent. The response could be an ambulance, rapid response car or motorcycle, a cycle response unit, air ambulance or a community first responder who is a volunteer living within the community and able to get to you quickly. They are trained to deal with life threatening situations such as heart attacks and stabilise the casualty whilst waiting for the other ambulance response team. The emergency medical dispatcher will take further information concerning your medical emergency and may advise you to head to A&E, doctors surgery or pharmacist, rather than sending an emergency vehicle to you. Why: this is in case in case the call ends before it should, so the Control Assistant is able to call you back. Why: the address/location that you give is very important in helping the ambulance to reach the patient as quickly as possible. If you are in a rural countryside area, having your map reference or postcode to hand will be a big help. If you are unsure where you are look for street names, motorway markers or people to ask. Why: so the ambulance service can work out the seriousness of the situation. Is it a major incident or is it a minor accident? They can alert additional emergency response professionals such as the police, fire service, coast guard or Hems. Why: so size of emergency response required can be properly met. Why: this helps the ambulance service get context for the medical emergency and prepare specific kit for a baby, child, adult or elderly adult accordingly. Is the person conscious or unconscious, breathing or not breathing? Why: this assesses the level of urgency the situation requires and to direct you how to put your casualty in the recovery position if they are unconscious and breathing. They will talk you through how to give CPR if they are unconscious and not breathing. This is vital to start immediately to give them the best chance of survival. What part of the body was injured? Why: so that the ambulance service can identify the severity of the injury and bring appropriate kit from the ambulance. Is there any serious bleeding? Why: so that the ambulance service can provide best advice to control the bleed. Does the patient have chest pains? 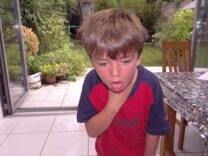 Why: Could they be having a heart attack, could it be angina, or have they had an accident? The call handlers need to prioritise quickly and will ask further questions around this to the urgency for the response. If there has been an assault, is the area safe? Why: this is so the ambulance crew can be informed and remain safe. Is anyone trapped in the vehicle? Why: the ambulance service can inform other relevant emergency services such as the fire brigade and police. Dialling 999 doesn’t necessarily mean an ambulance will be dispatched. If you arrive at hospital by ambulance this doesn’t mean you will be seen first. All casualties are triaged at A&E reception and they will decide on the priority of your treatment. Each call is prioritised into nationally agreed categories, so that life-threatening calls made to the ambulance service are dealt with first. Each category has a target response time. In some instances patients may be treated in their own home by ambulance staff. In others cases patients may be given advice over the telephone or referred to another service such as a GP or pharmacist. if possible, collect any medication being taken by the patient, write down the patient’s GP details or tell the paramedics about any allergies the patient has. if you are in your car, switch on car lights and hazards, wear a fluorescent vest and always carry a torch or ensure you have a phone charger. You might also be given instructions about how to give first aid until the ambulance arrives. The emergency medical dispatcher may have to guide you through an emergency procedure, such as clearing an obstruction from someone’s airway or tell you how to perform CPR or use a defibrillator. Read our article about giving emergency first aid while waiting for the ambulance to arrive here. When medical help arrives, the patient’s clinical condition will be assessed and treatment given at the scene if necessary. If the patient needs further treatment, the hospital will be alerted so they can prepare for their arrival and patient will be transferred to the nearest A&E. Having handed over the patient to the hospital, the ambulance crew prepare themselves and their vehicle for their next call out. 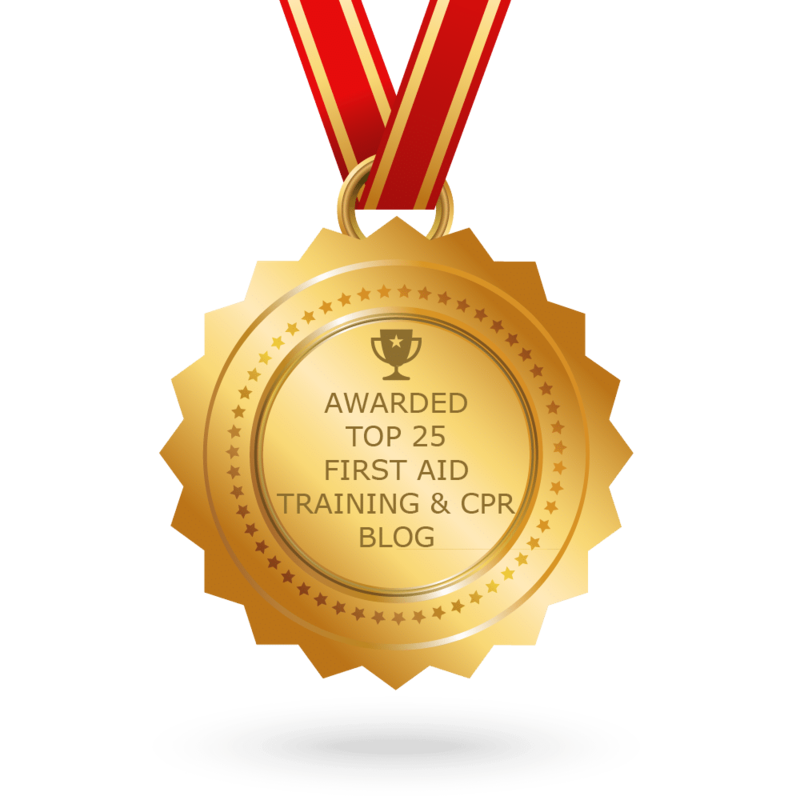 First aid saves lives - ten powerful reasons to learn first aid this year.